Forests Forever raises the stakes in 2014! 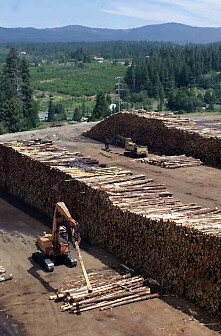 Timber industry self-regulation: There’s an oxymoron for you. We made great headway in playing a leading role in this ongoing effort. Click here to read more about it. We respectfully request your continued strong financial support to allow Forests Forever to continue to lead the fight for a truly objective, independent and transparent process that will ensure strong and cost-efficient environmental regulation of the timber industry, not more self-policing and honor-system assurances! Perhaps because America has made great strides in emerging from the Great Recession, the last year saw increased media coverage, spanning an array of environmental issues. From global warming to Keystone XL pipeline to San Francisco Bay Delta water tunnels to hydrofracking and single-use plastic bags. Yet on the face of things, destruction of forests and watersheds has resided in a second tier of un- or under-reported issues in the news. The irony in this lack of visibility recently is that forest destruction is—for some of the greatest environmental threats facing humanity—a common thread uniting them, yet lies too often out of the central spotlight. 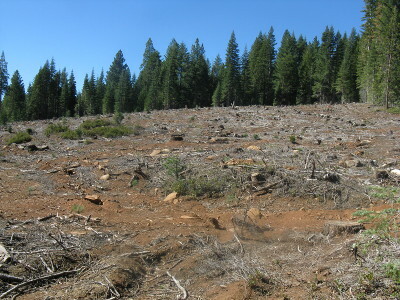 Read about one major example of the connection between forest destruction and a recognized global environmental threat. squarely upon the threats to forests. 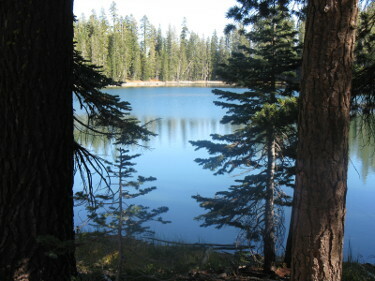 And in California—America’s most populous and prosperous state, the world’s eighth largest economy, and usually an environmental leader in the eyes of the world—how we manage our forests is critically important. In 2014 some issues directly related to forests did make the news. 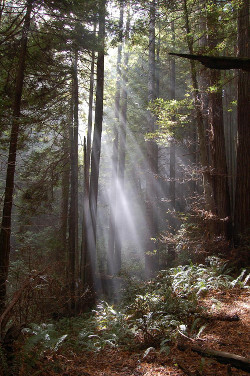 For a quarter century, since 1989, Forests Forever has been and remains the only year-round group dedicated solely to the defense of California’s forests that presses its urgent agenda forward through a campaign of broad-based grassroots advocacy. What challenges and opportunities lie ahead in 2015? In the wake of the recent general election, at the federal level we almost certainly will see fewer pro-forest reforms that stand a chance of making it through either house of Congress. So we expect to be fighting more defensive battles—that is, we’ll be fighting against bad ideas more often than for good ideas. Get more info on the challenges we see ahead in 2015. Your ongoing financial support is urgently needed to allow Forests Forever to continue this vital work! With your generosity we pledge to raise the profile of both forest destruction and protection in the months ahead, especially in the public policy arena. We’ll make clear that forest conservation is not a niche issue—it’s about water, climate, biological diversity, spiritual refreshment, and much more. Forest use or abuse is an everything issue.